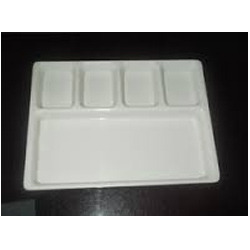 We are one of the foremost manufacturers and suppliers of a wide assortment of Acrylic Five Compartment Plate.The provided plate is widely used in canteens, hotels and other places to serve different dishes in a single plate. This plate is manufactured under the supervision of our deft professionals using the supreme quality basic material and the latest techniques in tune with set industry standards. Moreover, the offered plate is available in numerous shapes, finishes, designs and sizes to fulfill the varied demands of our valued patrons. 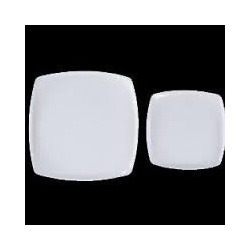 Being a quality driven and client focused organization, we are engaged in offering a qualitative collection of Acrylic Oval Plate. Our products are passed through numerous parameters of quality in order to maintain their adherence to set industry norms. Additionally, these platters are highly demanded for their numerous sizes, shapes, colors and designs that help us to beat the competitions completely. In addition to this, our offered products have gained exceptional value in the market for their cost effectiveness and quality. By utilizing skills of our experienced professionals, we are manufacturing and supplying a comprehensive assortment of Acrylic Momo Plate. Available in various sizes, this unique range is designed by our experts employing pristine-grade basic material and leading-edge technology. Owing to their quality features like alluring design, easily washable and excellent quality, these plates are widely acknowledged by our clients from every nook and corner of the nation. Fostered with sound industry information, we have been able to manufacture, wholesale, export and supply our Acrylic Dinner Plate. Our offered angel full plates are strongly crafted under the observation of our craftsman. 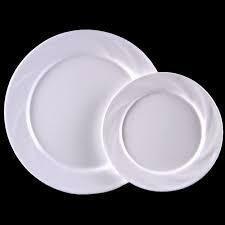 These angel full plates are examined on different parameters of quality for delivering flawless range. The offered angel full plates are becomes the foremost choice for kitchen. 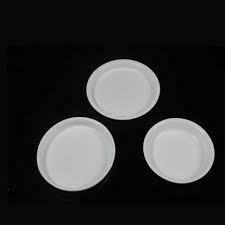 We are instrumental in providing our clients a comprehensive range of quality assured AcrylicDosa Plate with Sambar & Chat. These are manufactured at the vendor's end by highly skilled and experienced professionals. We precisely test these bowls against various quality parameters to ensuring their flawlessness. These products available in diverse sizes, shapes, colors and designs as per market preferences. Customers can avail these products as per their requirements at market leading prices. Being a quality driven and client focused organization, we are engaged in offering a qualitative collection of Acrylic Fruit Plate. Our products are passed through numerous parameters of quality in order to maintain their adherence to set industry norms. Additionally, these platters are highly demanded for their numerous sizes, shapes, colors and designs that help us to beat the competitions completely. In addition to this, our offered products have gained exceptional value in the market for their cost effectiveness and quality. We feel proud to introduce ourselves as the well-known manufacturer and supplier of Acrylic Halwa Plate. The offered acrylic halwa plate is specially designed for serving halwa at homes, restaurants and hotels. 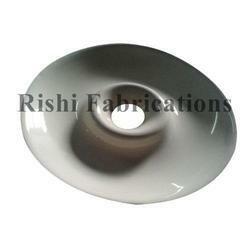 Our supplied acrylic halwa plate can withstand high temperature and heat. 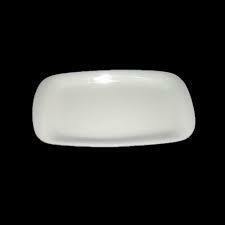 The offered acrylic halwa plate is very cost effective and affordable. 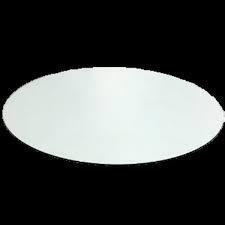 We are the prominent manufacturer and supplier of an exclusive range of Acrylic Oval Plate. Our offered plates are designed utilizing high grade basic material and advanced technology to meet the set industry quality standards. These plates are tested by our quality controllers on various quality parameters. Apart from this, clients can avail these plates from us in standard and customized options at market leading prices. 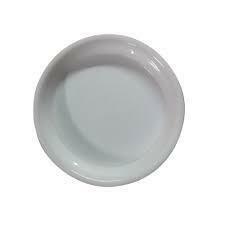 We are instrumental in providing our clients with a perfect quality Acrylic Pav Bhaji Plate. These plates are widely applicable in hotels, restaurants and hotels. 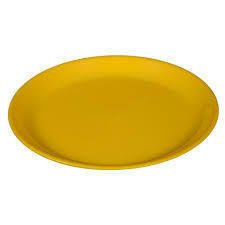 The offered plates are highly demanded and appreciated by our clients for their long-lasting shine and glossy finish. 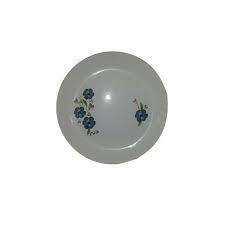 Our dexterous professionals process these plates using the finest quality basic material and advanced technology. Moreover, clients can avail offered products at market-leading prices. Our offered Dosa Plate With Four Portions is perhaps the ideal way to serve big Dosa’s with multiple kinds of chutneys. With the aid of this plate you don’t need to get five separate dishes cleaned to serve on Dosa. It is a distinct big plate with four in-built portions to serve Sambhar and three kinds of chutneys. This plate’s massive size ensures that Dosa’s of all sizes can be served in this plate with ease. And the acrylic material used to design this plate is highly durable and stain resistant in nature. 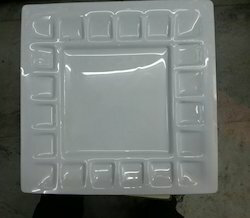 Owing to rich industrial experience, we are manufacturing and supplying Acrylic Serving Plates. Clients can avail the product in different sizes, shapes, colors, designs and other specifications in order to meet diversified requirements of our clients. Our supervisors keep a tight check on the scheduled delivery and manufacturing of the product on time. Optimum quality material sourced by our vendors, are used to manufacture this product. We are a company which has managed to carve a niche in the market for the manufacture and the supply of a wide range of Acrylic Bhojan Section Plate which have a very sturdy make and they have been made using the best raw materials which have been procured from reliable vendors in the market. 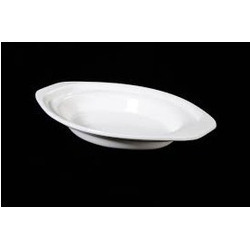 These plates are available in a range of designs and sizes and they have a very sturdy make. The products have been made using the best technology available in the market and they have been priced at very affordable rates. To meet diverse requirements of our valued clients, we are engaged in offering an excellent range of Acrylic Berger Plate. The entire range is delicately designed by our skilled personnel using the finest grade basic material and advanced technology. The offered plate is widely appreciated among our clients for its elegant design, lustrous shine and attractive look. Furthermore, clients can purchase this plate from us rock bottom prices. To meet diverse requirements of our valued clients, we are engaged in offering an excellent range of Acrylic Bhalla Plate. The entire range is delicately designed by our skilled personnel using the finest grade basic material and advanced technology. The offered plate is widely appreciated among our clients for its elegant design, lustrous shine and attractive look. Furthermore, clients can purchase this plate from us rock bottom prices. We are instrumental in providing our clients a comprehensive range of quality assured Acrylic Dosa Plate for Restaurants. These are manufactured at the vendor's end by highly skilled and experienced professionals. We precisely test these bowls against various quality parameters to ensuring their flawlessness. These products available in diverse sizes, shapes, colors and designs as per market preferences. Customers can avail these products as per their requirements at market leading prices. 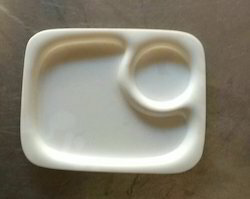 Owing to our transparent deals and honest business standards, we have become the first preference amongst our customers for offering a fine grade collection of Acrylic Hotel Plate.These items are fabricated using high grade raw material and cutting edge techniques. Our quality experts precisely verify our offered products in order to provide quality assured products to our customers. We offer these products at affordable prices. With the aid of modern machinery and technology, we have been able to manufacture and supply Acrylic Quarter Plate. 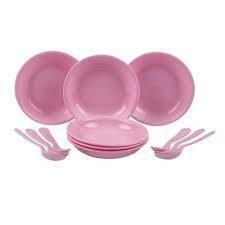 The offered product is designed using high grade raw material and latest technology with set universal standards. Additionally, the offered product is checked against various parameters of quality under the strict supervision of quality controllers to ensure the flawless deliveries. Considering various requirements of our clients, we offer the entire range in various shapes and dimensions. 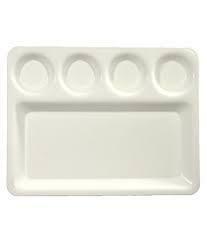 We are one of the well-known manufacturers and suppliers of Acrylic Snacks Plate Set With Chatni Bowl. The offered acrylic snacks plate set with chatni bowl is specially designed for serving snacks during tea time and breakfast. 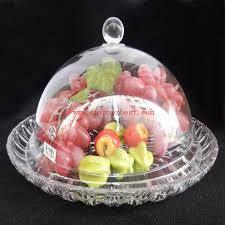 Our supplied acrylic snacks plate set with chatni bowl is highly appreciated and acclaimed by the clients. Keeping in mind, ever-evolving requirements of our valuable clients, we are offering an exclusive range of AcrylicSquare Plate. The offered range is designed by our talented professionals using high grade basic material and latest technology in compliance with industry standards. Our esteemed clients can avail this range from us in various patterns, designs, beautiful colors, sizes and at competitive prices. 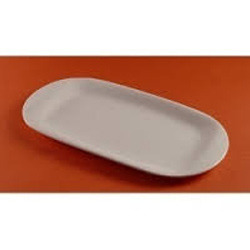 From our wide consignment, we are engaged in supplying "Acrylic Oval Plate"
We are one of the widely acclaimed manufacturers and suppliers of Snacks Plate. 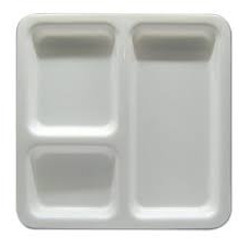 The offered snacks plate is a unique fabrication for serving snacks. 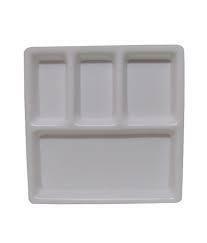 Our supplied snacks plate is commonly used in restaurants, hotels and motels. 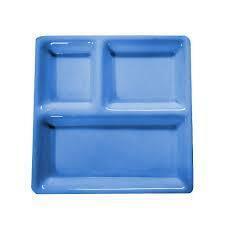 The offered snacks plate is highly liked for the accurate size and heat resistant fabrication.